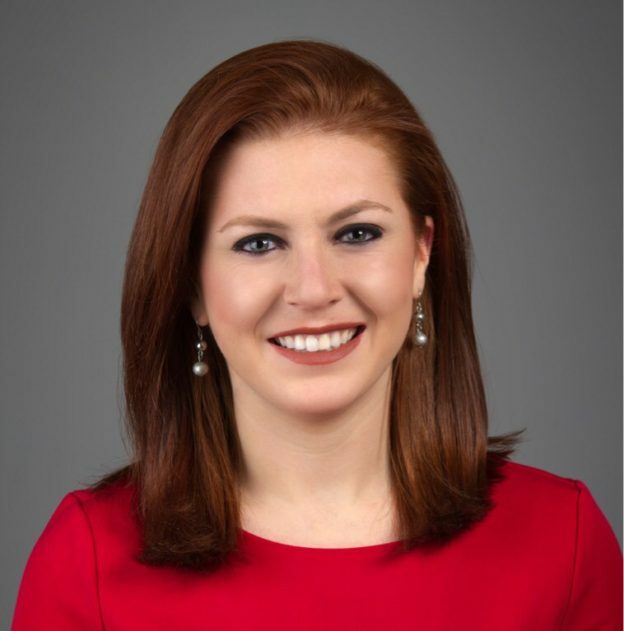 Congratulations to CBK Media Management client Joanna Bouras on making a 50 market jump to become a News Reporter at WBBH (NBC/ABC) in Fort Myers, FL (Market #56). Before moving to Florida, Joanna worked at KOLN (CBS) in Lincoln, NE (Market #106) as a News Reporter/MMJ/Fill-In Anchor. A Boston native, Joanna earned her Journalism Degree from Wheaton College. She then attended New York University and got her masters in Multimedia Journalism with a focus in Broadcast News. While in school, Joanna interned at E! Network and worked directly with Entertainment Reporter Maria Menounos. She also interned at CBS Newspath in New York City.